Want to effortlessly transition from land to water in an outdoor sporting event? The Merrell Men’s All Out Blaze Sieve Water Shoe could be all you need. 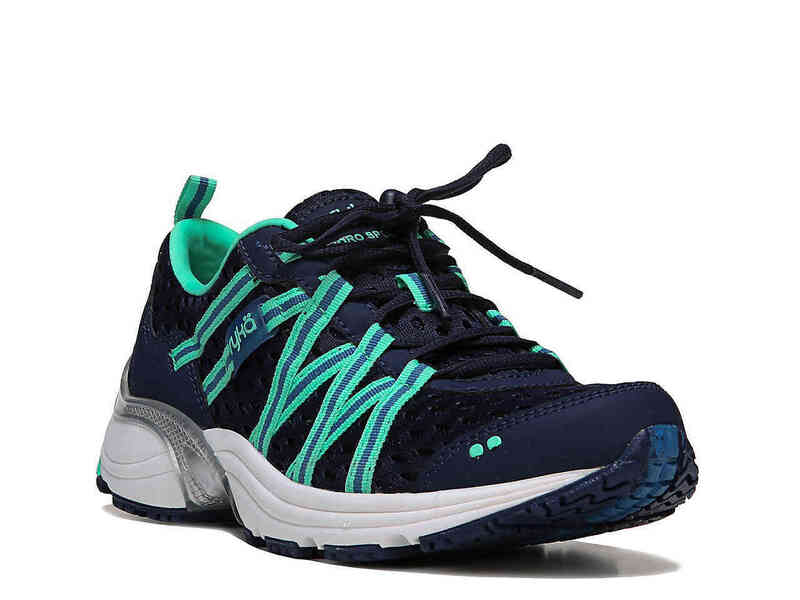 The footwear has a waxy leather fabric on the upper that confers solid waterproof benefits. 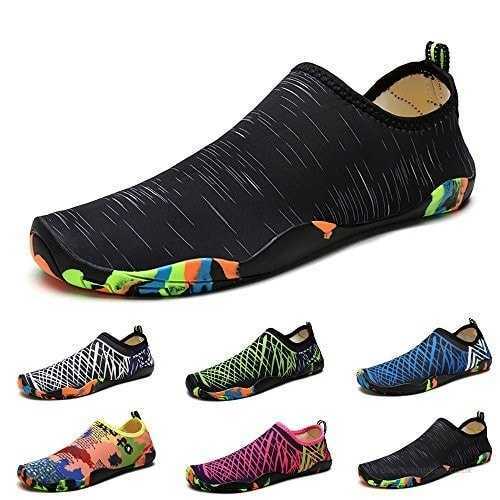 It also comes with a 3 mm lug depth which is sure going to make for good traction on any surface and the lightweight nature means you can take on long distance challenges without an inkling feeling of extra weight on your foot. 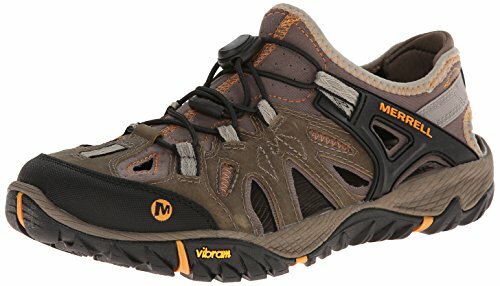 Good for all terrain and a host of outdoor activities, the Merrell Men’s All Out Blaze Sieve Water Shoe has a unify midsole that provides cushioning and maintains the efficiency of the inner for extend periods of use. 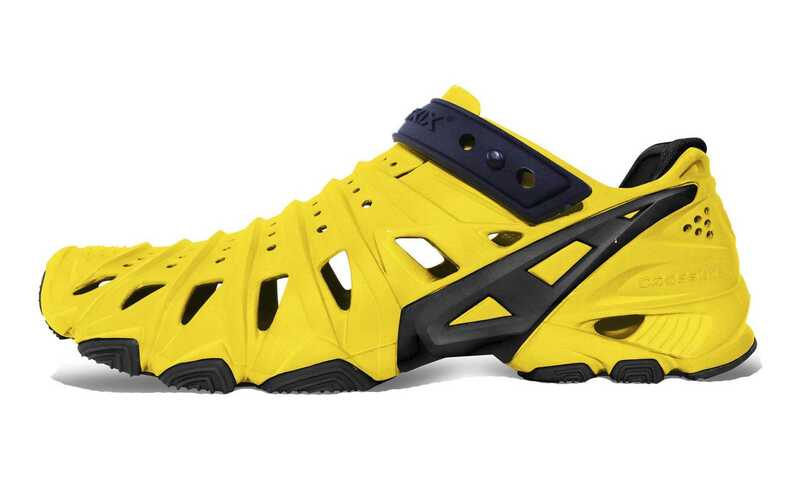 You can cash in on a pair of this amazing footwear anywhere from $63.93 – $160.00. Definitely not a bad price for convenient jumping, hiking, waterboarding and paddling. 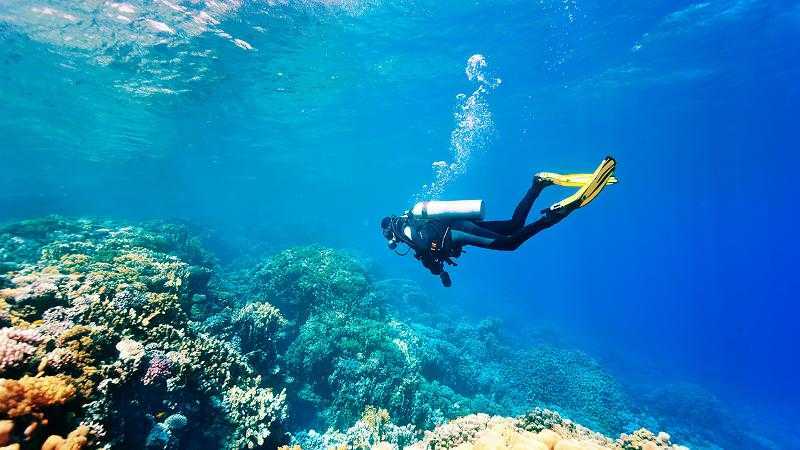 When in contact with water, they dry relatively quick – ruling out blisters. 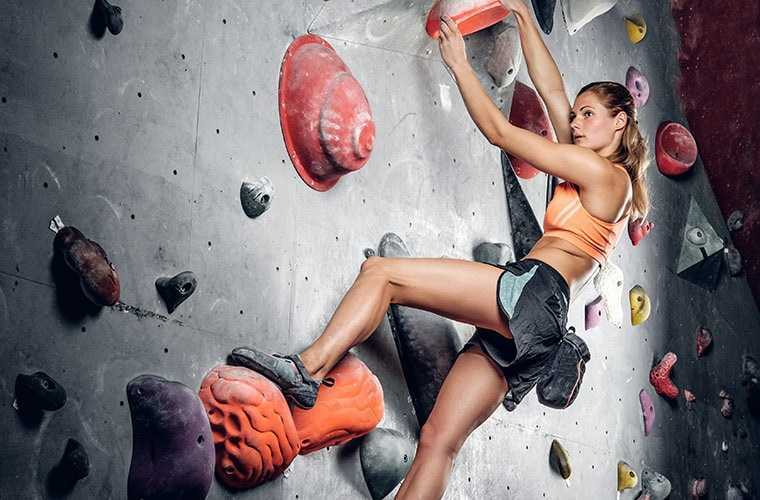 The overwhelming support of the midsole and inner with an expertly designed, built-in pad ankle protection rule out problems which may be experienced with hiking shoes from other brands. 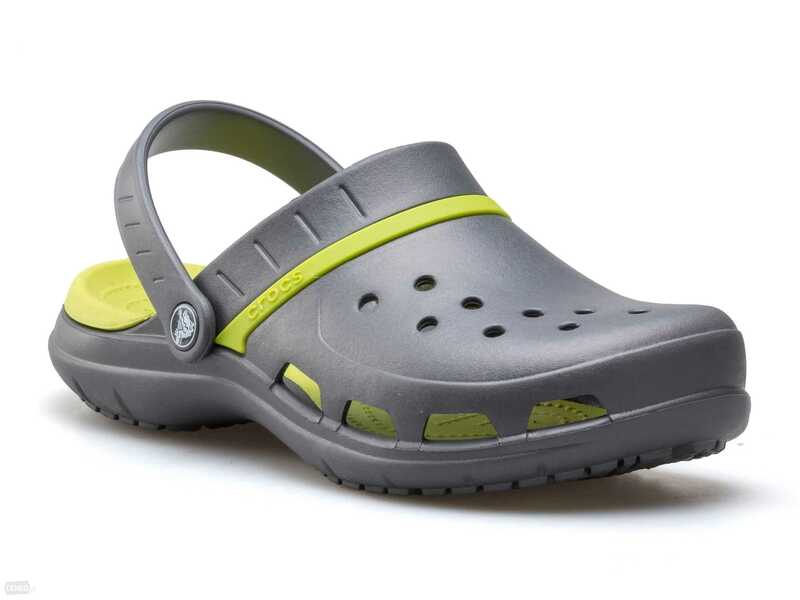 Barring a few cases of size mismatch, the Merrell Men’s All Out Blaze Sieve Water Shoe fits perfectly with your natural shoe sizes and can cruise through creeks of different forms while adapting seamlessly to the terrain. Another common challenge reported by some users is the development of blisters. Giving the high positive appraisal and reviews from most users, blisters can are only likely to be experienced if a different foot shape impinges on the arch or toe tips. Getting the right size and fitting space on the side should be handy in solving the problem. 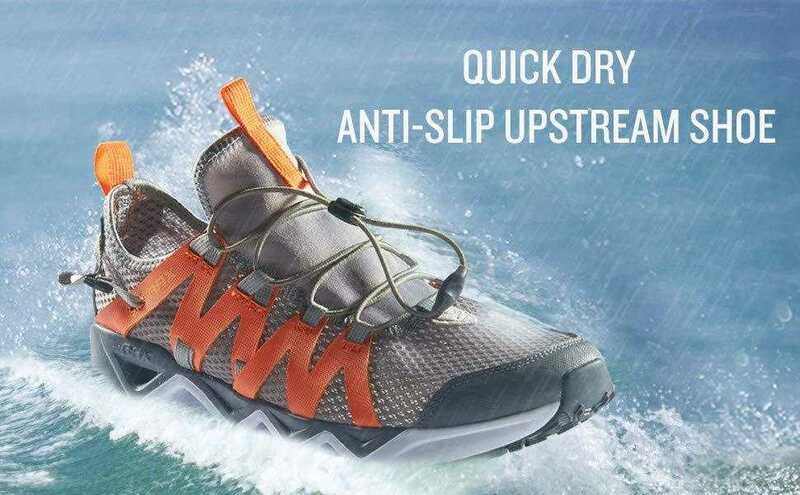 Ultimately, the Merrell Men’s All Out Blaze Sieve Water Shoe may not be a perfect fit for individuals with very flat feet. 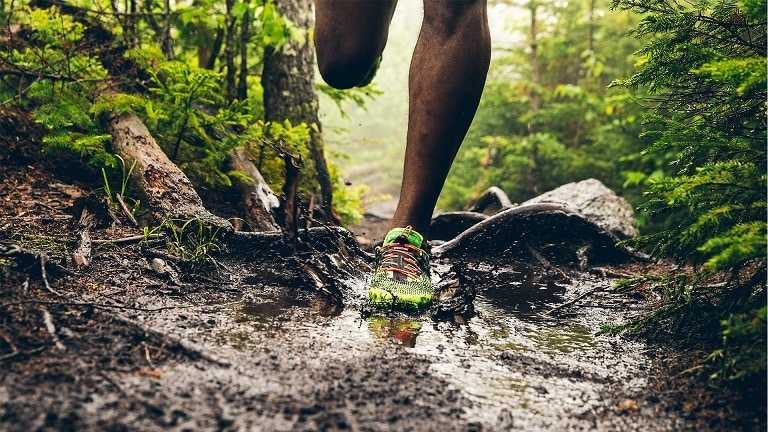 For many others looking for a great outdoor kit when cruising through the woods, the All Out Blaze Sieve Water Shoe is a great pick to consider from Merrell’s line of outdoor footwears. 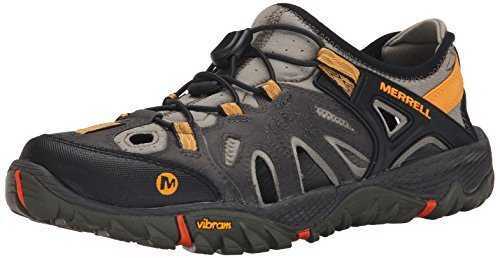 Providing excellent traction, good support, quick drying on muddy terrains, sanding out while wearing with superb protection and coming with an overall awesome look, the All Out Blaze is undoubtedly one of the best waters shoes in the market for hiking down a rocky or sandy trail terrains.